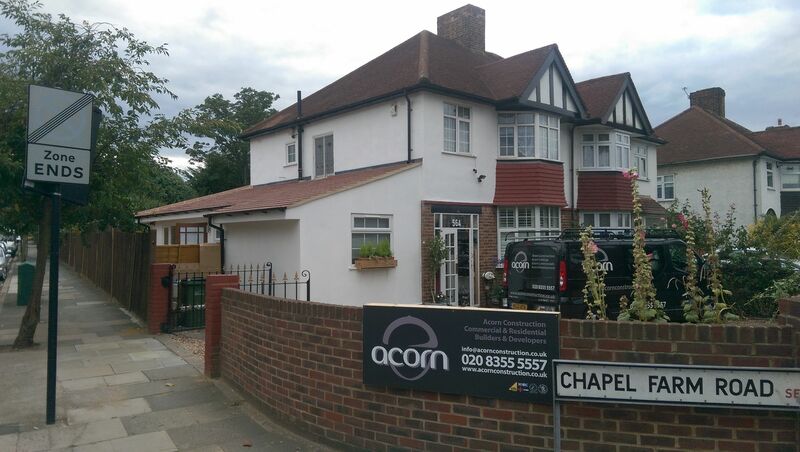 We worked with our architects Dreamstudio Architecture on this project in Mottingham SE9. 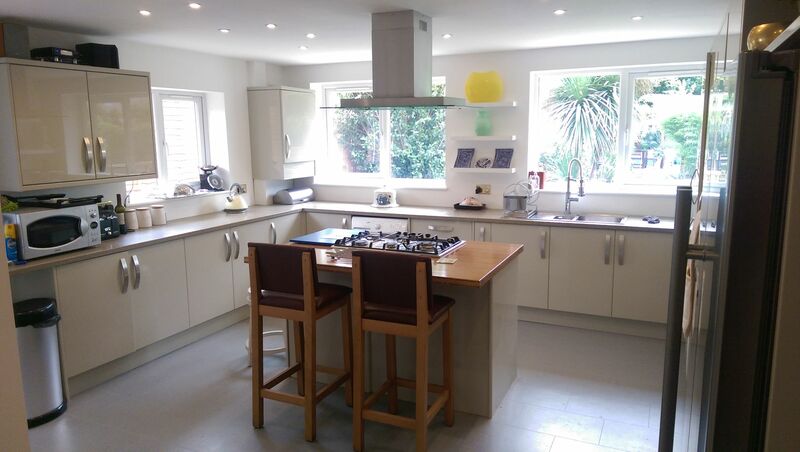 The client here was interested in creating a larger kitchen and downstairs living space. 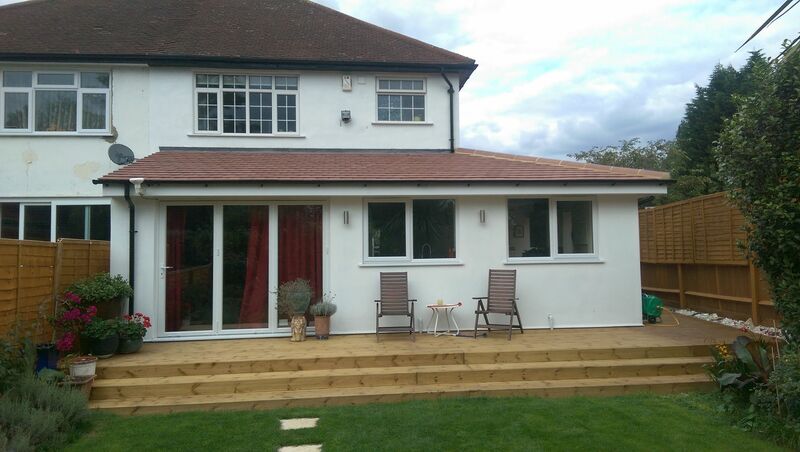 This was a full wrap around extension utilising the space to the side of the house. 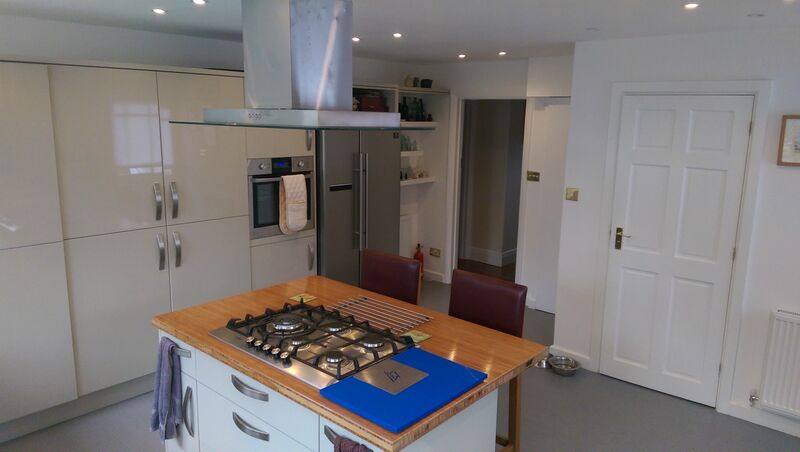 Structural steelwork enabled the removal of the walls to the corner of the house providing a large open kitchen space. Large double glazed windows and a new bi-fold door to the rear provide plenty of light and great views of the garden from inside. 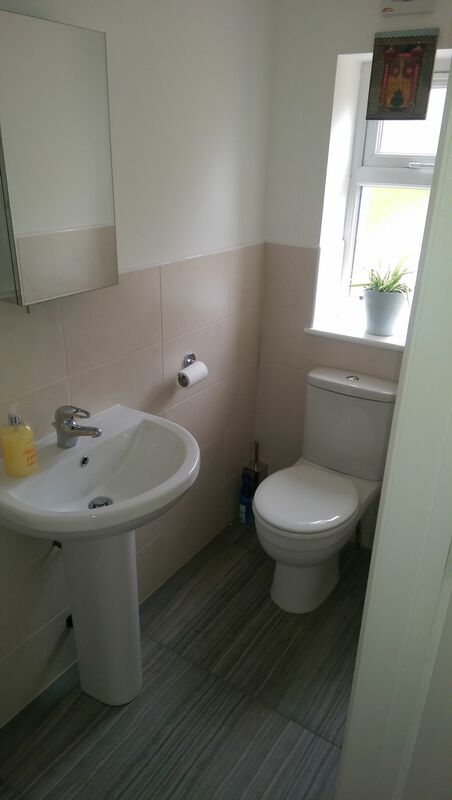 This project was another job completed on time and on budget for our client.